DC 200 Solutions Ltd have been involved in the industry for almost 18 years, working in technical roles such as first and second line support, consultant and trainer. Project Management skills have been developed from the hundreds of projects ranging from single user sites, to sites involving more than 40+ users with various methods of order creation, including EPOS and browser-based solutions. As a user of Sage 200 you may require impartial advice on development works, or the purchase of 3rd party addons. 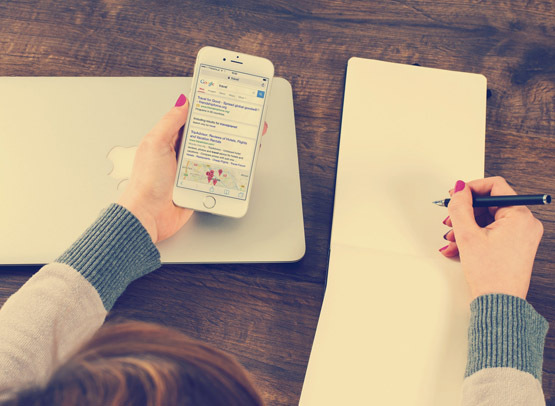 We have the knowledge to be able to guide you, and, should the need arise, aid you in scoping your requirements for development work to be carried out by your Business Partner. Experience has been gained across many industries; Retail, Wholesale, Manufacturing, Distribution and Charities. With this experience we can offer solutions to suit your needs, drawing upon the past experiences. Having worked in the industry for almost 18 years, we are ideally placed to offer a knowledgeable service from a business process perspective with a detailed and extensive technical knowledge of Sage 200 and its underlying database structure. 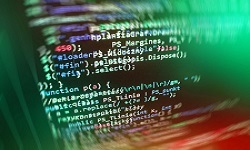 We work with a number of 3rd parties, including Draycir and Sicon as well as other development and integration partners. 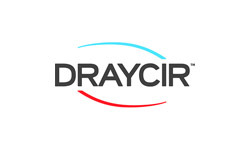 Draycir provide a variety of tools, that integrate seamlessly with Sage 200, and genuinely help save time and money. 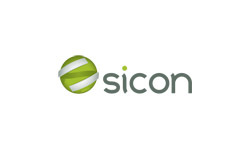 Sicon are a 3rd party developer of addons for Sage 200. With their variety of tools, it's likely that they'll have what you need. With development Sage 200 can truly be your solution, removing the boundaries that are associated with software.